In a fun and relaxed atmosphere, circus skills can help you discover new ways of learning, gain better communication ability, and develop stronger mutual support and respect for each other. 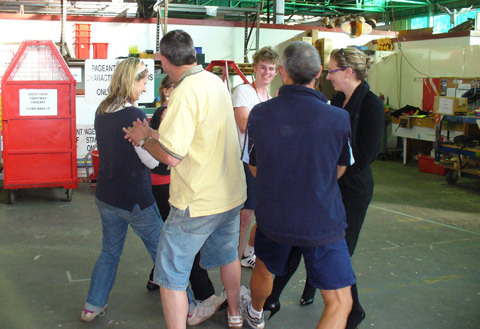 The positive attitude of the instructors and the lively atmosphere combine to create an inspiring learning environment. You will try things you never imagined trying. You will achieve things you didn’t expect to achieve. You will learn things that you will never forget.